Lemon GreenTea: Smart Giga Movies special screening of "Ghost in the Shell"
Smart Giga Movies special screening of "Ghost in the Shell"
“This event is exclusive to our valued postpaid subscribers. Like what we said when we did the ‘Logan’ advance screening a couple of weeks back, this is not a one-time event. Our subscribers will be treated to the biggest movie releases throughout the year,” said Patrick Tang, Head of Smart/Sun Postpaid. Smart Giga Movies’ “Ghost in the Shell” screening happens March 29, 7 pm at the Cinema Four of Power Plant Mall in Rockwell, Makati. 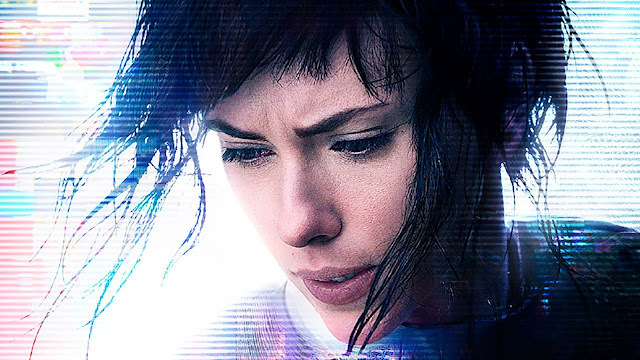 Based on the Japanese manga of the same name, the science fiction stars Scarlett Johansson as The Major, a cyborg counter-cyberterrorist tasked to thwart criminals and hackers. To win tickets to Smart’s special screening of Ghost in the Shell, log on to your FB accounts and go to Smart’s FB page where users will have to count and spot how many times the invisible Major appeared in a lengthened Facebook GIF. There will be a beginning and an end supers to indicate the start and end of the GIF. Smart Postpaid subscribers who will guess the number correctly in the comments section with the hashtag #SmartGigaMovies will get a chance to win tickets.